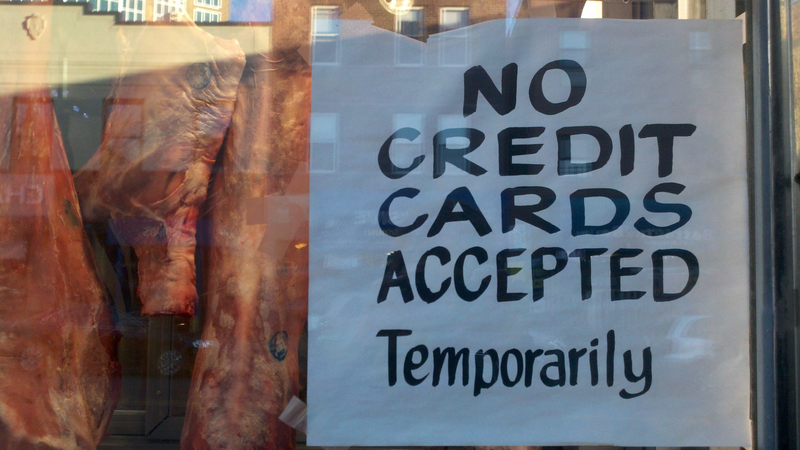 A small hand lettered sign at a butcher shop in my neighborhood. I truly hope hand letting never dies. This entry was posted on April 5, 2012 by Amanda. It was filed under Found Type, messages, NYC, Past, Present, Typography .